The end of the year always gives us an opportunity to stop and reflect on whats taken place over the past 12 months. This year we’ve done a lot, launching the new website layout and our app are definitely highlights. It also means we get to see our most popular recipes of 2017. This year features worldly flavors and a lot of heat. Which is fitting, because we always say once you cut out processed and already prepared foods it leaves you with a chance to change things up, explore other flavor profiles, and discover new ones. Maybe you’ll find a new favorite or two right here. Cheers to a happy and healthy new year! Want even more of our top recipes? 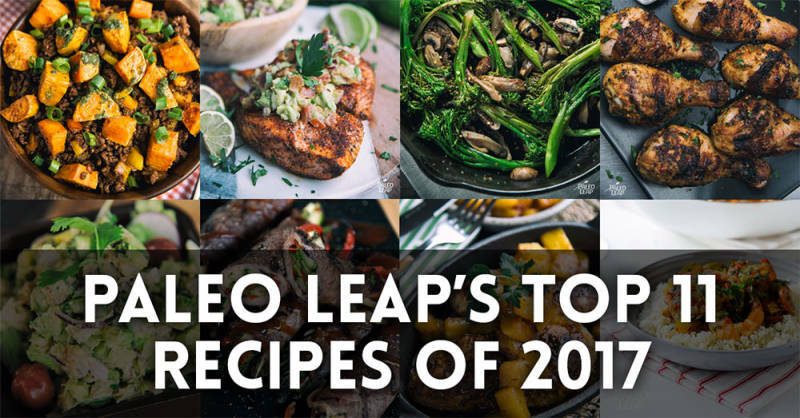 We compiled our best Paleo recipes for 2015 and 2016. 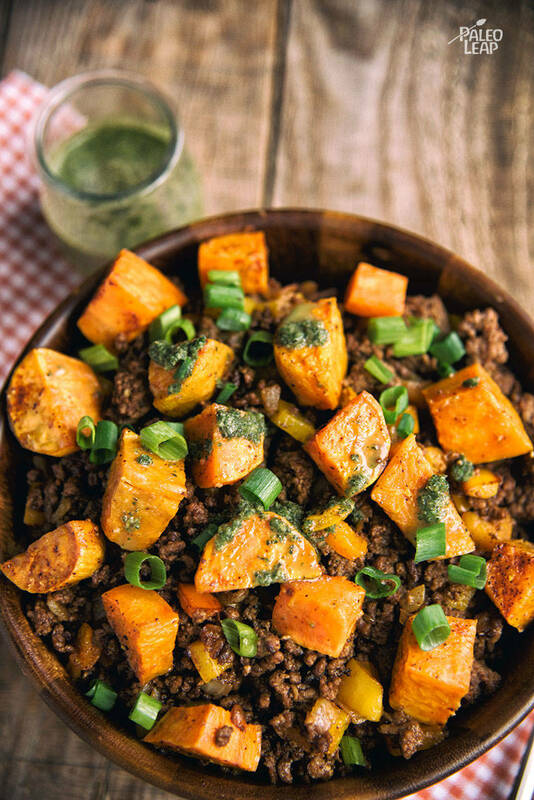 Chili dusted sweet potatoes and ground beef drizzled with a cilantro sauce all served in a bowl. 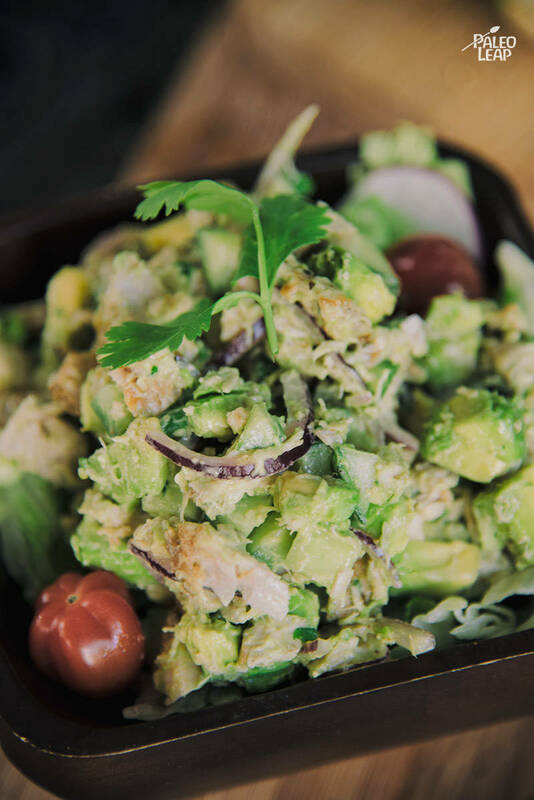 A mayo-less tuna salad recipe that uses cucumber, avocado, and cilantro to keep it refreshing. It also follows the Paleo autoimmune protocol if you omit the paprika. 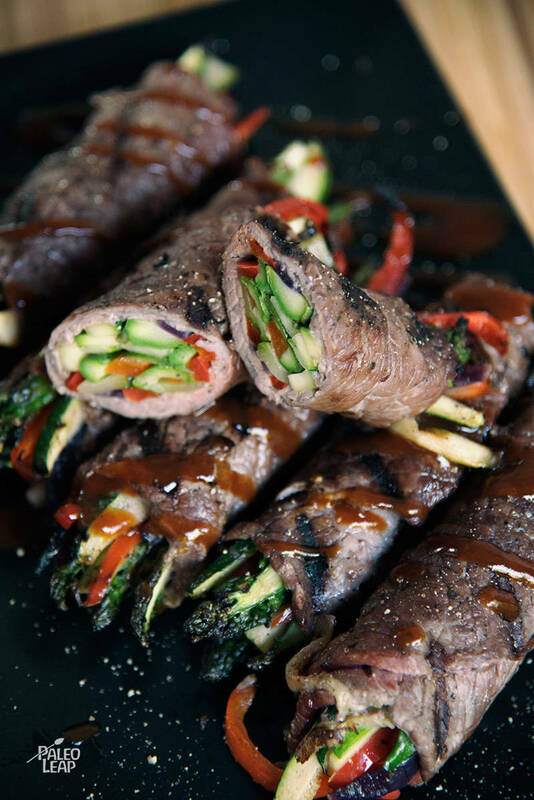 An update on our popular balsamic steak rolls, adding asparagus to the mix. 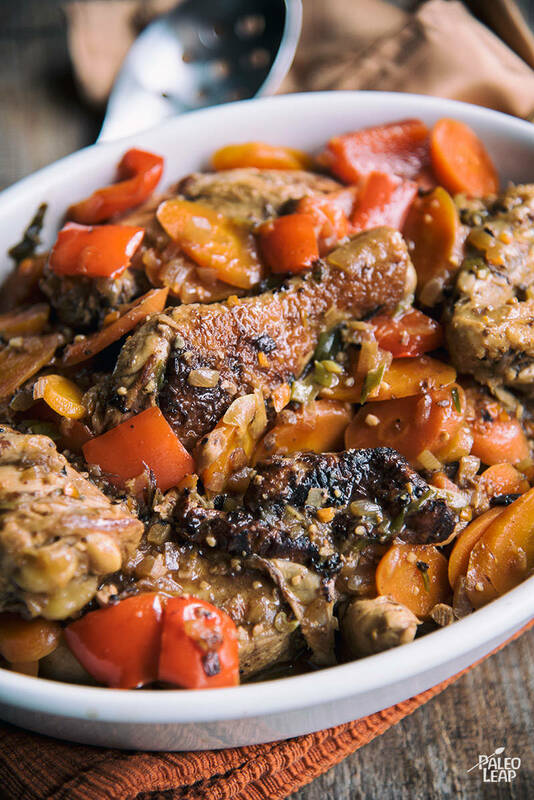 A whole chicken stewed in coconut milk, spices and hot peppers will warm your kitchen just thinking about it. 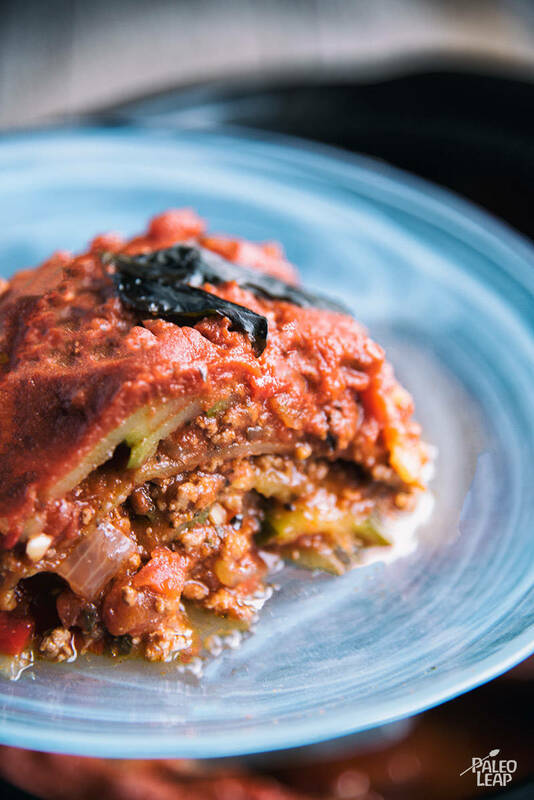 Comfort food and a slow cooker go hand in hand, no wonder we tasked it with cooking up some zucchini based lasagna. 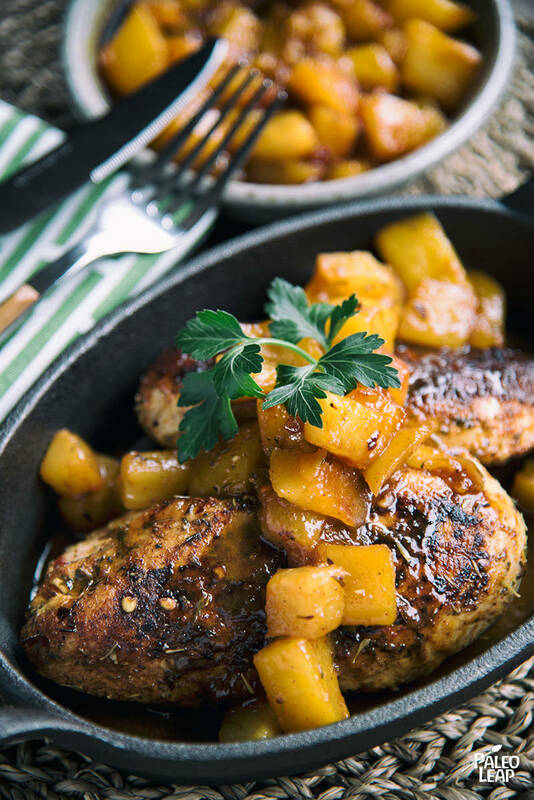 This recipe brings the flavors of the islands right to your own kitchen. 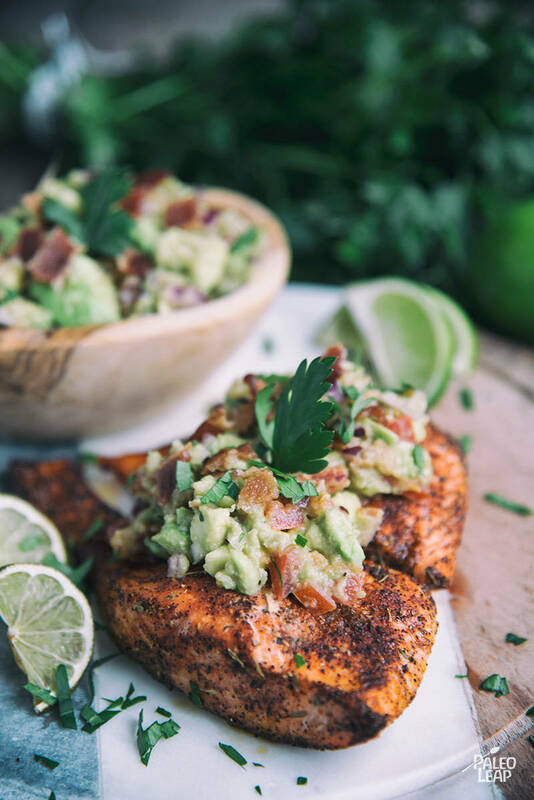 An avocado, bacon, and tomato salsa is exactly what’s needed to go with these spicy salmon filets. 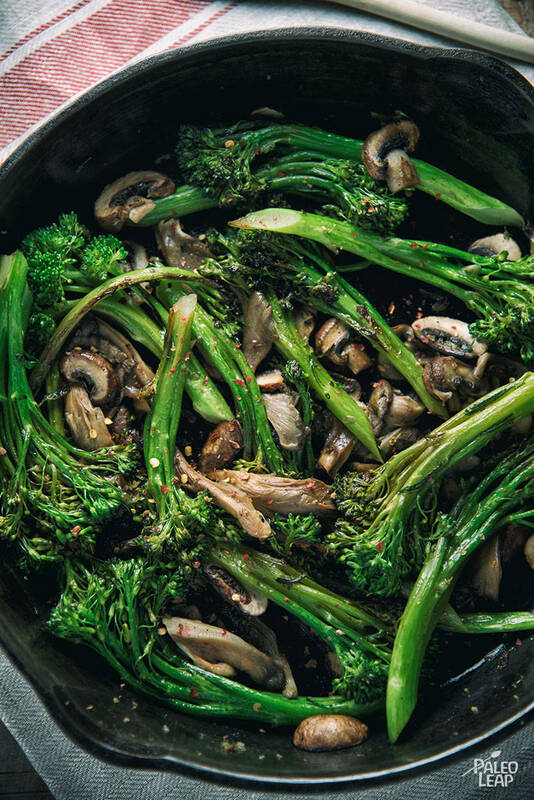 A simple side with wild mushrooms and broccolini. It’s easily made vegetarian or vegan in if you switch out the cooking oil. 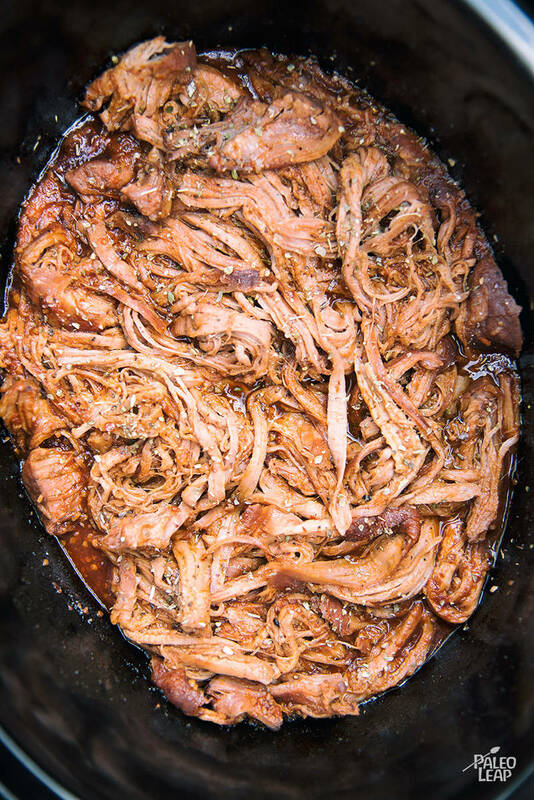 Pork tenderloin slowly cooked in a homemade sweet, garlicky, and tangy sauce. 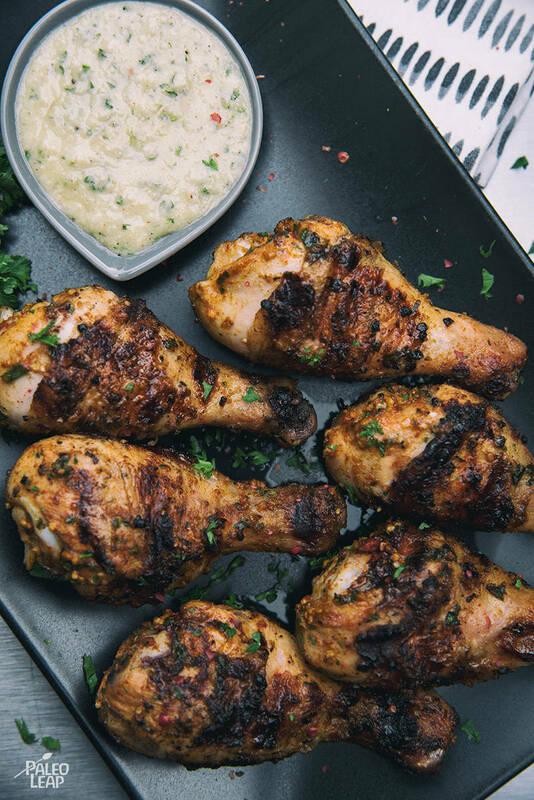 Drumsticks are marinated with fresh herbs and warm spices like ginger, cumin, and coriander and then grilled to perfection. 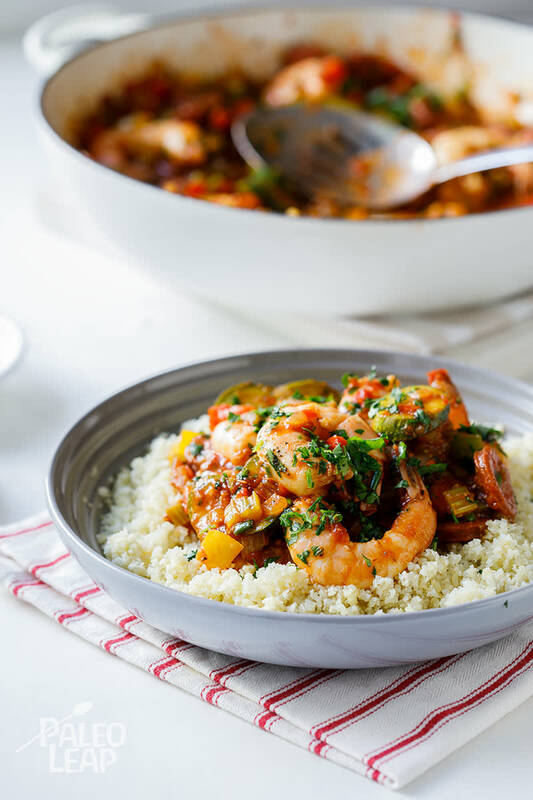 Our most popular video of the year is our Paleo take on a Louisiana staple – Jambalaya.